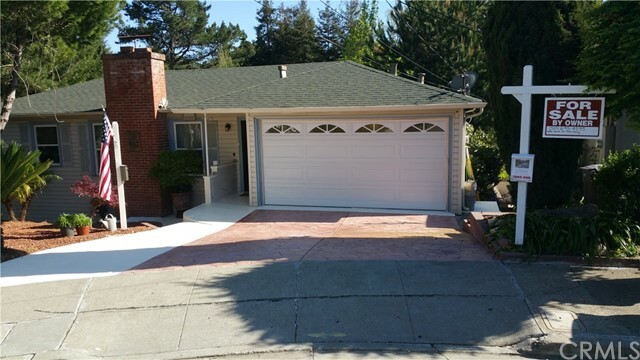 Large Hayward house on a cul de sac street. House is structurally sound and ready for a new owner to renovate and restore or take as is. Great view from the backyard deck of The Bay. 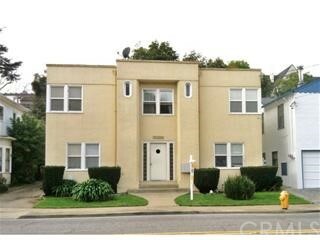 Listing courtesy of Hukun Chung from Best West Realty, Inc.
Great building with solid tenants. 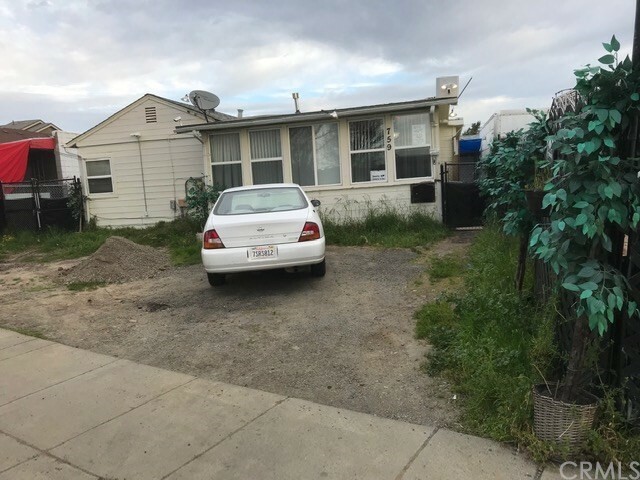 Good location in quiet area near downtown Hayward. Each unit is 1 bedroom, 1 bath with a private detached 1-car garage. Listing courtesy of from Property Care Inc.